HOUSTON, Texas (KTRK) -- Houston city leaders approved a plan to refund charges to more than 6,000 accounts that had increases to their account immediately after Hurricane Harvey. The move came among other items addressed at the regular session of city council on Wednesday. 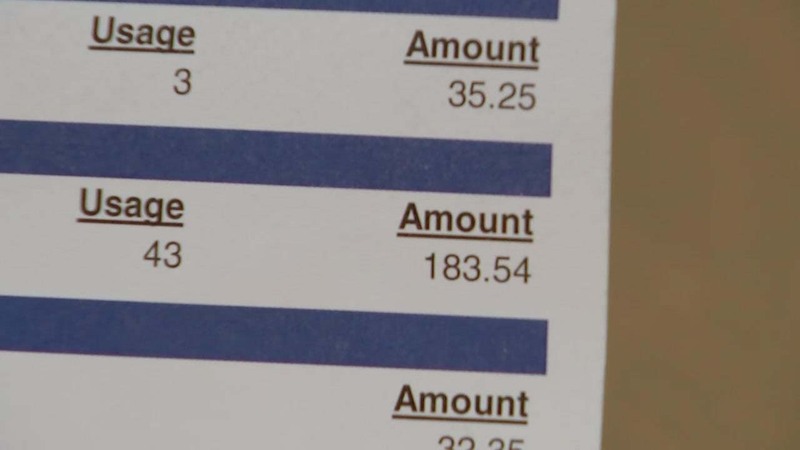 Some residents got bills of up to $1,700, according to previous ABC13 reporting. The exact cause of the problems hasn't been identified, but public works identified a few possible causes. Many of those with high water bills were victims of Hurricane Harvey. Across the city, 6,362 accounts were affected. Current city ordinances didn't allow public works to issue refunds to correct the problem, hence the need for a new ordinance to be passed. Council members also passed an ordinance that would temporarily allow RVs and manufactured homes inside city limits, allowing FEMA trailers to be placed on lots where Harvey victims are rebuilding. Waivers of the city rules would allow for a trailer for six months and up to a year if the homeowner is still rebuilding. The ordinance didn't come without extensive discussion by the council about how the ordinance would work and be enforced when the six-month period was up. Council member Mike Laster threatened to "tag" the item, putting it on a one-week hold, but allowed discussion to continue before he did so. Laster said he wanted to be able to tell people in his district what the ordinance means to them, but didn't have enough information to answer the questions. Ultimately, the item passed unanimously. In an unusual move, Mayor Sylvester Turner signed the ordinance on the spot, making the item take effect around 11 a.m.
Thousands of trailers are staged in Hearne, Texas, ready for use.